Leadership, business and life coaches combine many of the best concepts from management theory, psychology, philosophy, sports and spirituality to facilitate positive life changes. Although there is some similarity, coaching is not therapy, mentoring or consulting. It is a strengths-based approach that empowers you to use your energy and insights to propel your life to new heights. The Accelerated Coaching program requires you be open to change, complete agreed up action items between sessions, and be prepared to gain greater self-awareness. Over the course of our sessions, we will partner on tapping into your inner strength so you can become a better and more focused business leader, have more energy for your home life, and one the road to a a happier, more fulfilling life. Coaches such as myself who are trained in programs approved by the Internal Coach Federation have a variety of coaching tools to help you create a more fulfilling and rewarding personal and professional life. The primary service is coaching for business owners, corporate leaders and the general public with a focus on short-term, Accelerated programs. 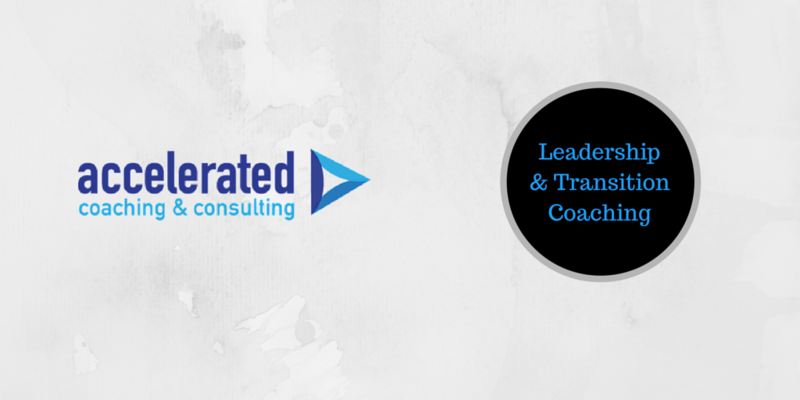 The Accelerated Coaching approach focuses on aligning values and actions, communication, conflict management, team building, and creativity. I accept clients locally and globally. Sessions are in English at a mutually agreed upon time. Most sessions are conducted via telephone or via Skype. I also offer face-to-face coaching sessions for those in the Naperville, Illinois, area. You can choose the amount and type of coaching that will best fit into your life. As part of the Accelerated Coaching Program (ACP), you will receive four (4) fifty (50) minute coaching sessions by telephone, and a written progress sheet following each session via email. These sessions are structured to enhance your self -awareness and put you on the path to improve your personal and professional excellence so you can achieve your dreams. It is easiest if our sessions are conducted at the same time each week. If you’re in the US, I will call you at no extra charge. International clients will need a Skype account. Cost: $899. Each month of the Standard Coaching Program (SCP), you will receive three (3) fifty (50) minute coaching sessions by telephone, and a written progress sheet following each session via email. This program provides time for a “deep dive” to find and clarify your goals, dreams and desires for your life. The fourth week in each month will be used for personal reflection and recharging. It is easiest if our sessions are conducted at the same time each week. If you’re in the US or Canada, I will call you at no extra charge. International clients need a Skype account. Cost: $600 per month, or $1,500 for a 12 week program. Also offered is my package that consists of one (1) fifty (50) minute coaching session by telephone, and a session progress sheet. Also included are two (2) email “check in and encouragement” sessions each month. These e-mails include feedback, questions, insight and encouragement. They also include updates concerning your progress. This program is ideal for those “Road Warriors” who have unpredictable schedules, and those who prefer written communication. Cost: $400 per month. We can also create a custom package the works for you. Contact me for information.